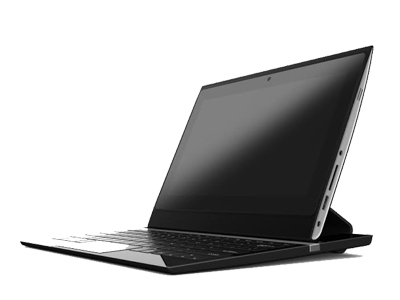 Create the computing device that you want. 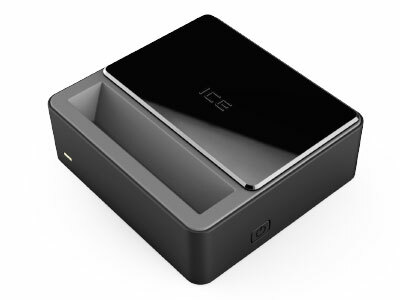 A modular PC that fits in your pocket, the ICE xPC™ is flexible intelligence for a pad, notebook, or desktop when and where you need it. 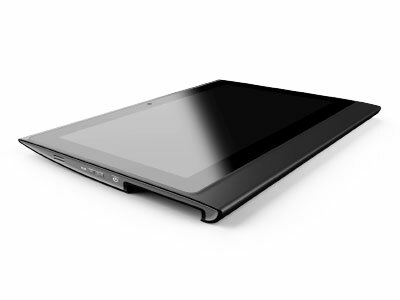 Novel docking station in the form of a tablet computer. 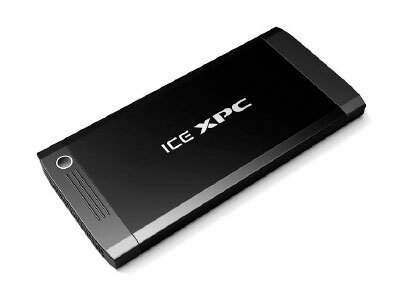 When paired with the ICE xPC™, can become different types of pads or tablets. Also serves as an external mobile display for smartphones which support mobile high-definition link (MHL). Mini docking unit slightly larger than a 2.5” SATA hard drive. 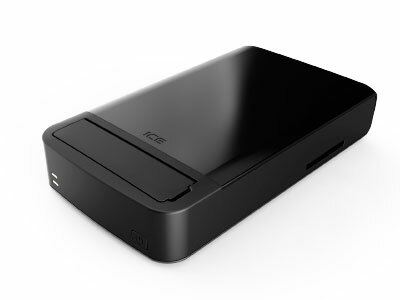 Serves as an external 6-in-1 peripherals dock device, or a mini desktop when paired with the ICE xPC™. Ultra small breakout docking unit. Connects up to four peripherals. Dynamically converts into simple mini-desktop, set-top-box, or game box. Connects directly to a router (RJ45) port for Internet, video streaming, gaming, etc. Ultra-thin, light-weight, and versatile, the ICE xKeyboard™ goes beyond standard keyboard operations to maximize convenience and mobility.